Mark your calendars: Urban Green's annual conference will be held on June 18, 2019! In the near future, New York City may require that buildings larger than 25,000 square feet reduce their energy consumption. 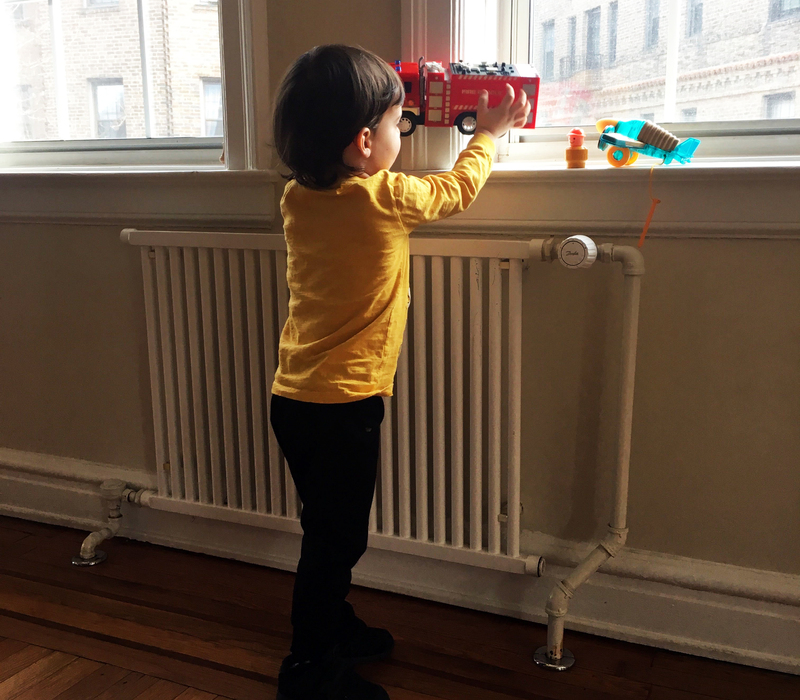 To comply with these regulations, retrofits will have to occur on a scale never before experienced in NYC— or anywhere else. Our conference, Retrofitting to Scale: 50,000 Buildings in 10 Years, will examine what it will take for New York City and other metro areas to successfully tackle this unprecedented challenge. Making steam as efficient as possible is a cost-effective measure that will save money, avoid cumulative emissions and improve resident comfort. Join us on February 12 as we discuss how fixing steam heating systems could reduce heating and hot water expenses by roughly 20 percent. 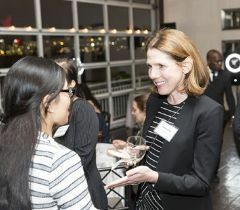 Join Urban Green Council on March 14 for our Spring Member Reception. Catch up with friends in the green building community, meet new colleagues, and hear what Urban Green has planned for 2019! Join the New York Academy of Sciences for a half-day summit to celebrate the New York City Panel on Climate Change (NPCC). 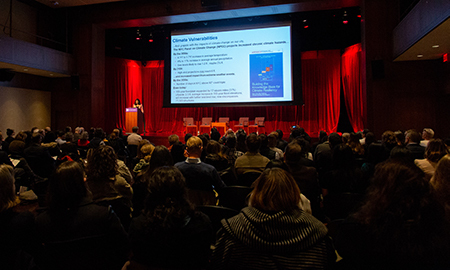 Topics covered will include the latest findings of the NPCC and the implications for New York City and other cities seeking to identify and mitigate the impacts of a changing climate.